Dental pain is excruciating! Dr. Atkins’ first priority is to get you out of pain as soon as possible. With this in mind, we set aside time each day to be sure emergencies are seen in a timely manner. 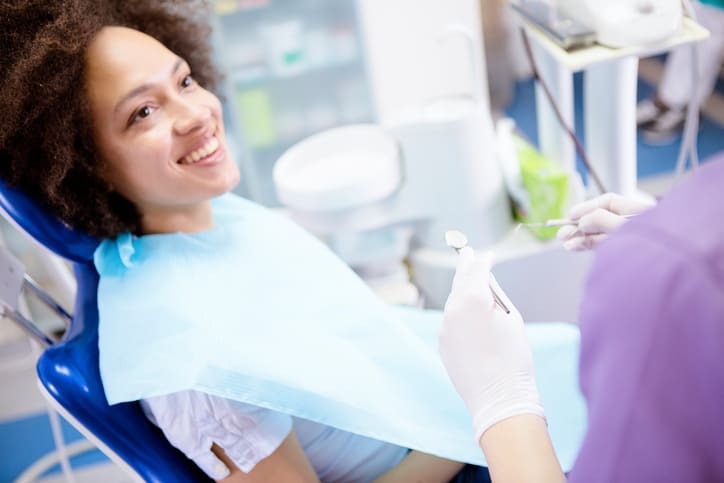 Once you arrive, an exam and necessary x-rays will help to diagnose the problem and evaluate your options to relieve pain and restore your oral health. 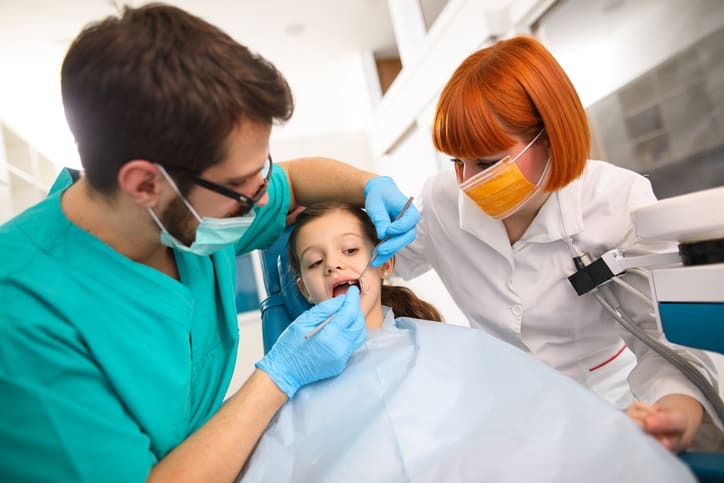 While dental emergencies are rare, they can happen, and it’s important to know how to take care of your teeth no matter what. Don’t wait and risk costly damage to your gums and teeth. Call us right now for fast pain relief. If you have a cavity that’s bothering you, cracked or chipped a tooth, lost a filling, or you just need urgent toothache relief, we’ll get you in our office and out of pain as quickly as possible. What to do if a tooth is knocked out or broken? Call Ellis County Family Dentistry as soon as possible to schedule an emergency appointment! In the meantime, take care not to handle the tooth by the root, only touching the crown, as you can irreparably damage the sensitive root structure. Gently rinse any loose debris from the extracted tooth in clean water, taking care not to damage the tooth by scrubbing and if possible replace in the empty socket. If this is not possible, keep the tooth moist by placing it in a clean cloth and immersing it in milk or saliva. Ensure that you do not take aspirin-containing medications for any pain, as this increases bleeding. Instead take ibuprofen for pain and inflammation management. In the case of a fractured tooth rinse your mouth with warm water and use an ice pack to treat swelling and pain. As always, Dr. Atkins’ and Ellis County Family Dentistry’s first priority is to get you out of pain as soon as possible!